The Veterinary & Animal Sciences Department is offering two Summer Pre-College courses. July 21 - August 3, 2019. This two-week program includes anoverview of the veterinary profession and the academic preparation and animal experience required for becoming a competitive applicant to veterinary school. 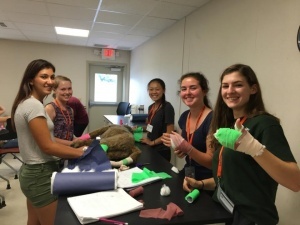 Students will complete hands-on rotations in basic comparative anatomy and physiology, animal handling and restraint, and overviews of veterinary pharmacology, parasitology, biosecurity, diagnostic imaging, and obstetrics. July 7 - July 20, 2019. The Equine Science program is a two-week intensive program for motivated young adults seeking to explore what it takes to succeed in the horse industry, and in doing so, challenge themselves to become better horsemen and future leaders in the equine profession. 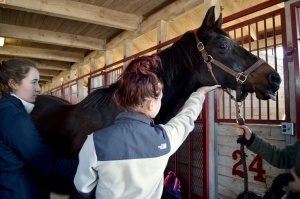 Each day, students will join a small group of their peers for hands-on practicums and workshops at the university’s Hadley Farm Equine Center. UMass faculty, visiting equine professionals, and of course, the horses themselves will all play a role in the learning experience. The program will begin with instruction on horse behavior and safety training. Students will explore topics in equine veterinary medicine, breeds and conformation, stable and pasture management, nutritional regimes, foaling basics, and equine business concepts. In addition, each student will adopt one of the farm’s horses for the duration of the program and work intensively with that horse on a variety of equine care, training, and management topics. Students will develop their horsemanship skills by working directly with our university trainer. Please note, this is not a riding program; students will be learning systematic training techniques for young horses and horses in rehabilitation programs. of their excellence in research and academics. 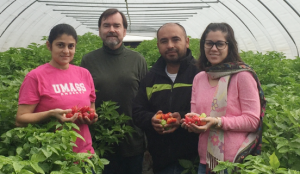 CAFE - The Center for Agriculture, Food and the Environment at the University of Massachusetts Amherst integrates research and outreach education in agriculture, food systems and the environment. The Center is the contemporary standard bearer of the university’s land-grant origins. 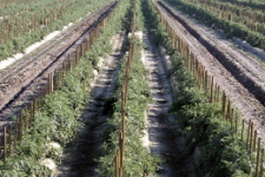 It provides linkages from the University with vibrant business, policy and public interest sectors in the state, including agriculture, the horticultural ‘green industries,’ environmental decisionmakers and food system interests. UMass Extension, the Massachusetts Agricultural Experiment Station and the Water Resources Research Center are all units of the Center for Agriculture, Food and the Environment. 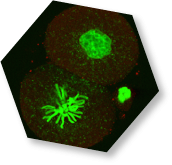 The Center is based in the College of Natural Sciences at UMass Amherst and also works with the School of Public Health and Health Sciences, the School of Social and Behavioral Sciences and the College of Engineering. 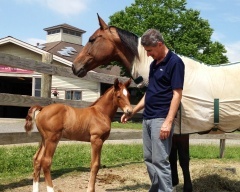 It is our vision to offer advanced assisted reproductive techniques to horse breeders seeking maximization of the reproductive potential of fertile horses or restoration of fertility for subfertile and infertile horses in New England. 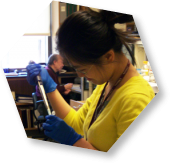 The Massachusetts Pesticide Analysis Laboratory (MPAL) provides analytical services and scientific expertise for the regulation and enforcement of pesticide use in Massachusetts.